However Corbyn’s story has changed multiple times, with Corbyn coming under further scrutiny. LONDON – Jeremy Corbyn’s torrid summer got worse over the weekend as he faced fresh allegations of associating with anti-Semites. 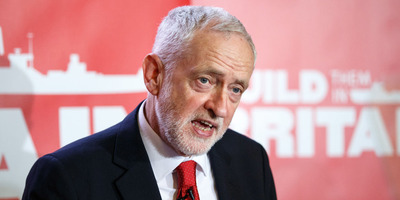 The wreath-laying scandal – the latest accusation to rock the Labour leader’s office – led to an online spat between Corbyn and Benjamin Netanyahu, the prime minister of Israel. 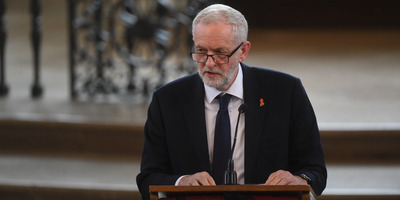 According to the Daily Mail, in 2014 Corbyn attended a service to honour Palestinian ‘martyrs’ in Tunis, the capital of Tunisia, laying a wreath next to a plaque for the Black September bombers. What’s Corbyn side of the story? They add that the delegation to unite Palestinian factions went to visit the Palestinian National Cemetery, where there was a ceremony for an illegal bombing committed by Israel in 1985. At the time, this bombing was condemned by the UN and then-UK and US leaders, Margaret Thatcher and Ronald Reagan. “There are other people in that cemetery, as are indeed in many other cemeteries around the world, but a wreath was laid in memory of those that died,” he added. “He doesn’t have to come to apologise to me,” she told Sky News. “He should apologise to the victims of terror. And that’s what he said – ‘I want to honour the victims of terror’.